Old school cut & paste. I want to know what the difference is between Kraft French and Kraft Miracle French. Cheddar Paella: Take That, Spain! 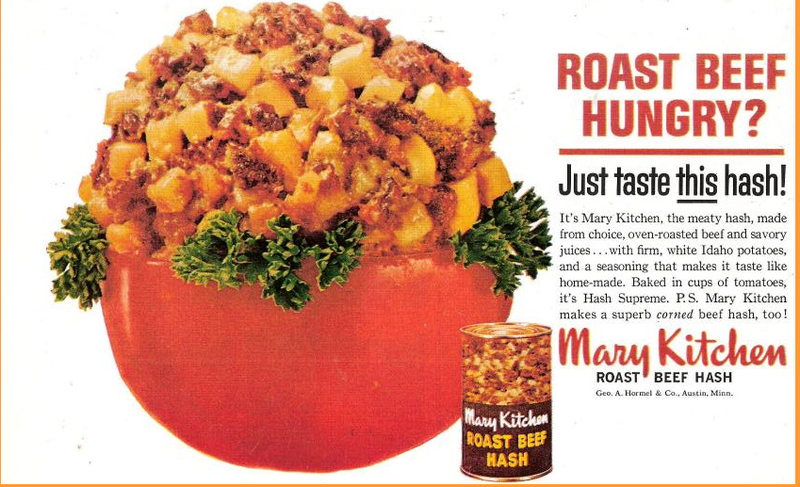 I just realized that it’s been awhile since I posted one of my vintage recipes. What was I thinking? Oh, and I’ve had a few comments berating me for not including the actual recipe and just making fun of them. Because I guess you really want to make what I am considering a disgusting abomination of food, right? Well, I guess I’m one to pander to my few fans – I will now include the recipe itself. 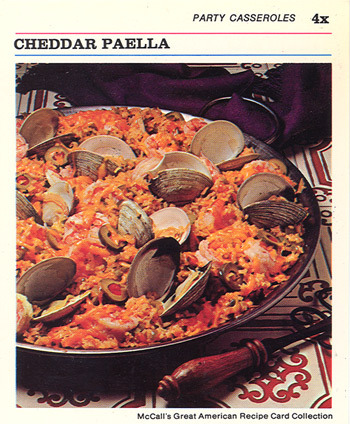 Well, here is one in honor of the Olympics beginning today: the Cheddar Paella. Nothing like taking Spain’s National Dish and ruining it by putting a couple of cups of Kraft Cheddar all over it! 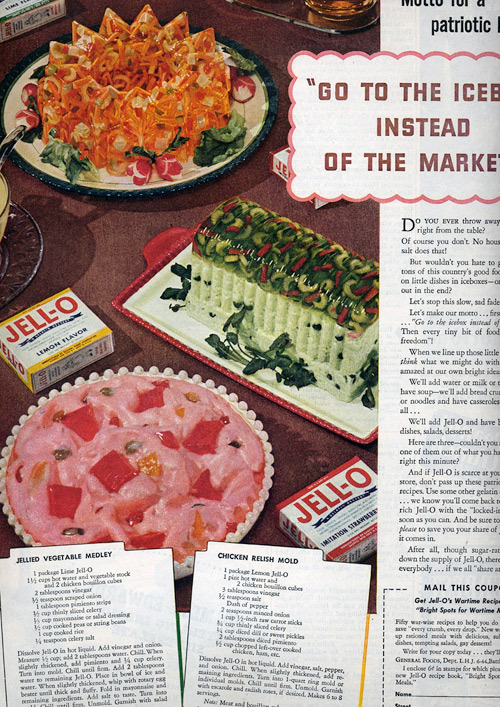 Using margarine, bouillon cubes and not using olive oil are also somewhat of an atrocity. Why not just call it “Cheezy Seafood Casserole” and avoid the offense? The saddest part is that the picture actually has the paella in an authentic paella dish, so you can’t chalk this one up to not knowing what they are messing with. Wash clams and shrimp thoroughly. Place clams in saucepan with 6 cups water; bring to boiling. Ad shrimp; cook over high heat 5 minutes. Remove from heat. Pour off enough shellfish liquid to make 2 ¼ cups. Set aside clams and shrimp in remaining broth. Keep warm. Heat 2 Tbs salad oil and butter in 3-quart saucepan. Add rice and stir to coat well. Add reserved 2 ¼ cups liquid, salt, bay leaf and bouillon cube; bring to boiling; reduce heat and simmer, covered without stirring, 25 minutes. Preheat oven to 375F. Meanwhile, in 2 Tbs hot oil in 6 quart Dutch oven, sauté garlic, onion and green pepper until green pepper is tender, about 10 minutes. Chop tomatoes, add to sautéed vegetables with olives, paprika and cayenne pepper; cook 5 minutes longer. Keep warm. Drain shellfish, add with rice to tomato mixture; stir gently to blend. Turn into paella pan or shallow 4-quart casserole pan. Sprinkle cheese over top and bake 10-15 minutes in preheated oven until cheese is melted and bubbly. I’ve been working on a post about something that happened to me involving a piano tuner and hiding in my garage, but it’s taking way too long! It may even have to be a two-parter. So, in the meantime, here is some eye candy for you. It’s no secret with anyone who knows me that green is my favorite color. Dark green, light green, lime green, forest green, grass green, pickle green – I love them all. In fact, I wore so much green in college that one of my friends nicknamed me the “Forest Green Queen of Mean.” I suppose because I was such a sweet and docile gal. 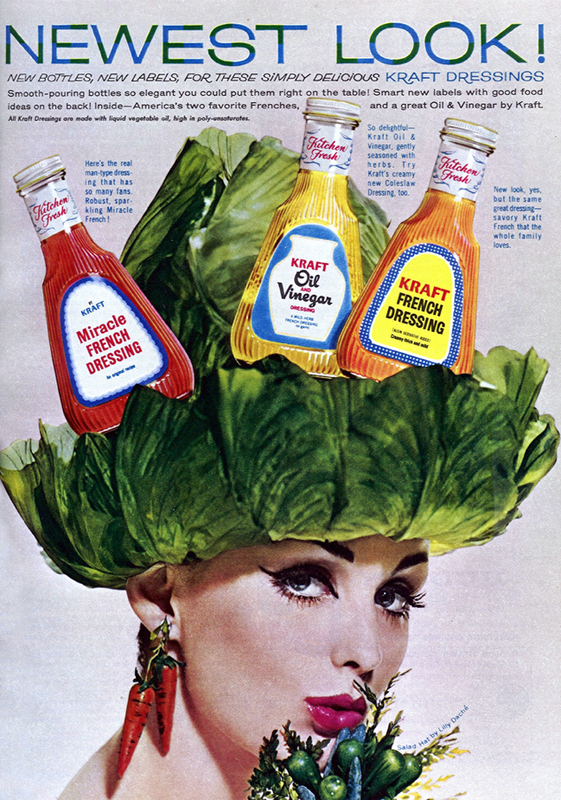 Anyway, I found this vintage paint ad from 1968 for this fab color of green. In fact, this color is similar to the one right here in my office. 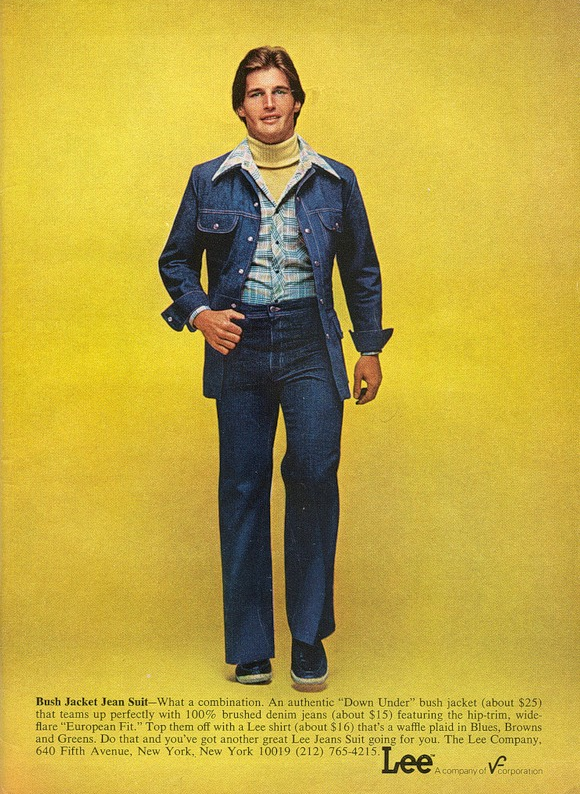 This ad is so dokry – not hip with the times at all. “How else could she have made so much difference so quickly, so inexpesively?” Nice clunky sentence, Mr Ad Copywriter. Plus, what’s up with the model? Yay! My room is green! Now I’m going to drop acid and listen to my Bonzo Dog Doo Dah Band record! 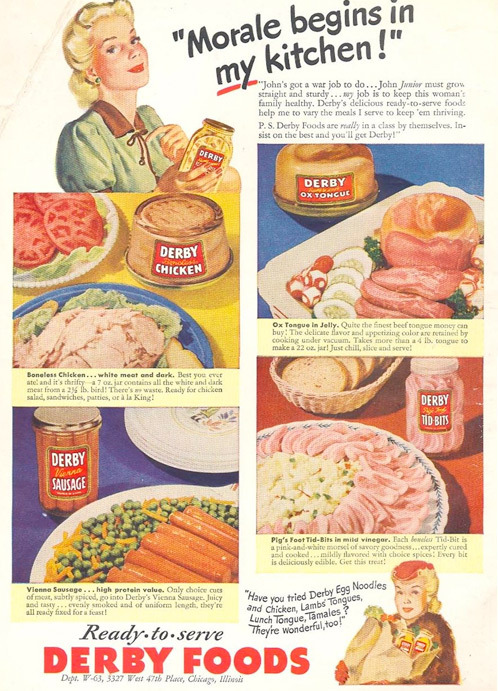 I’m glad to see green is coming back as a hot decorating color – even if it is because of the word green now connotes the milquetoast ecology initiative and/or healthy mass produced food products.